it appears in the photos, some of which date date back to 1999. 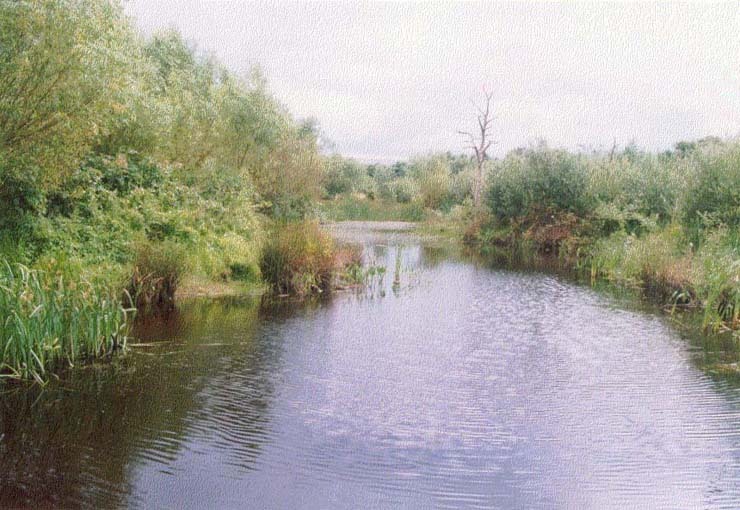 Occasionally ponds will dry up completely during the summer. 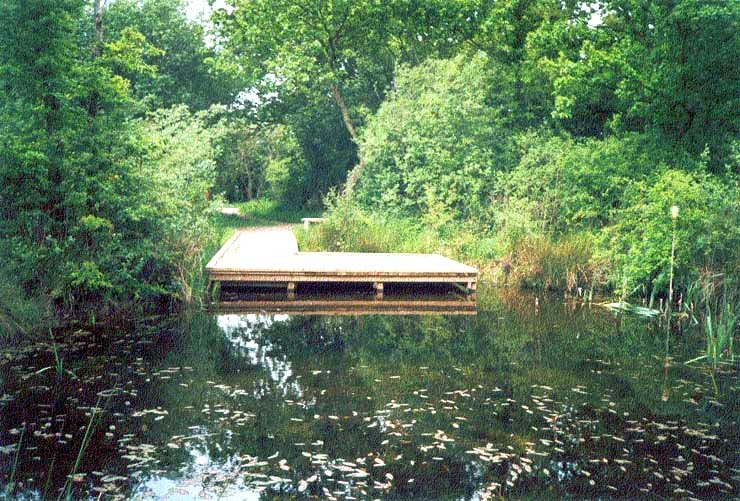 with help & support from the Noak Bridge Nature Reserve Society.